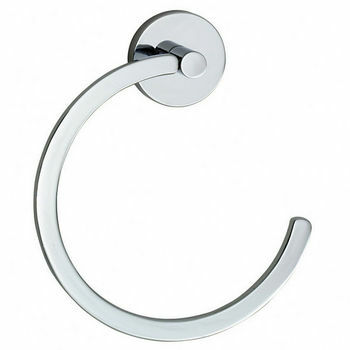 Accent your bathroom while you save valuable counter space by using a wall-mounted towel ring. 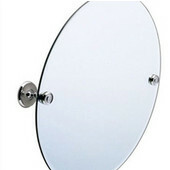 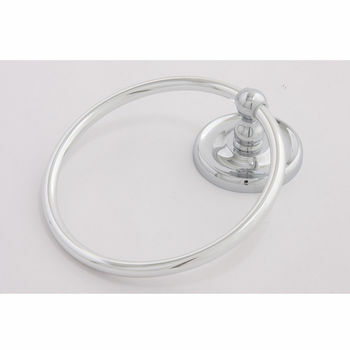 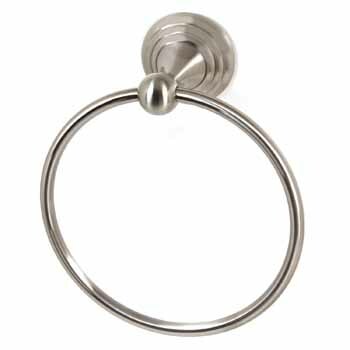 KitchenSource.com stocks an immense collection of high quality wall-mounted towel rings to complete any bathroom ensemble. 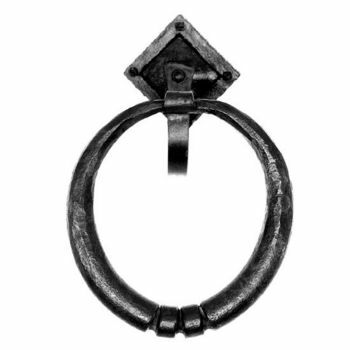 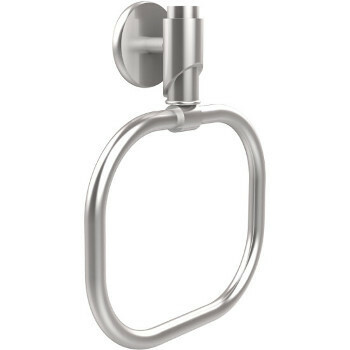 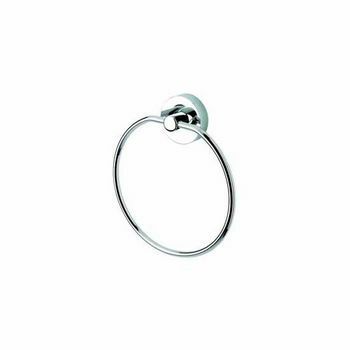 We sell a plethora of towel rings by popular name brands like Whitehaus, Period Brass, Smebdo, and more. 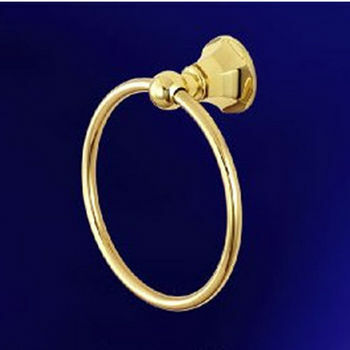 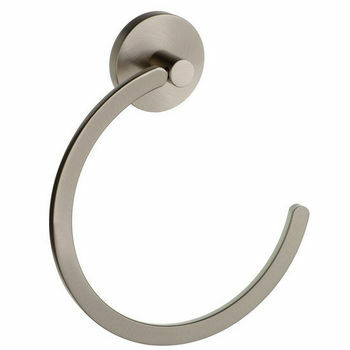 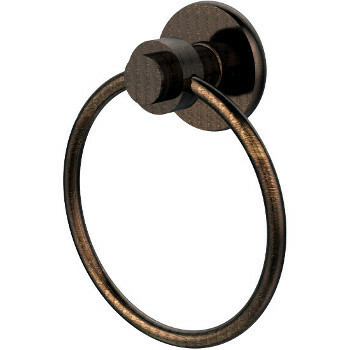 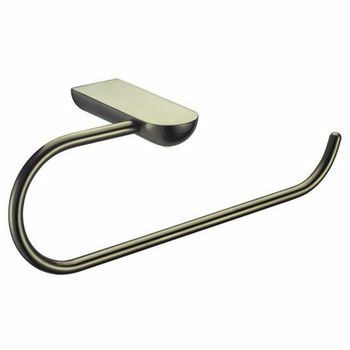 Our selections of wall-mounted towel rings are available in all kinds of sizes in all kinds of lustrous finishes. 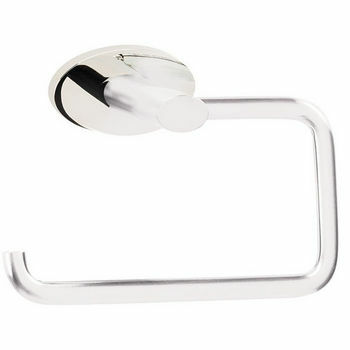 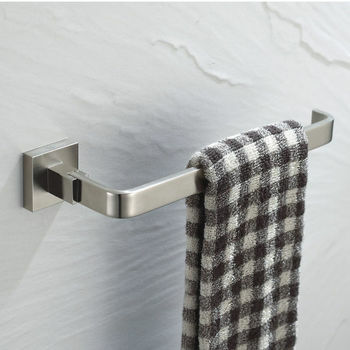 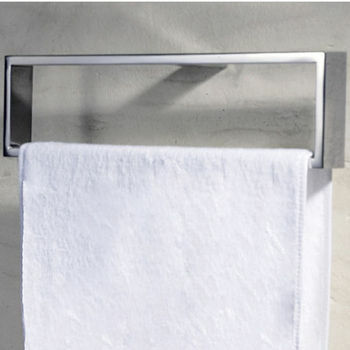 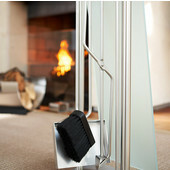 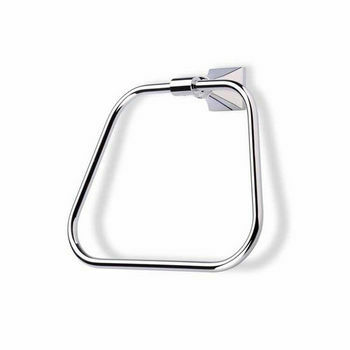 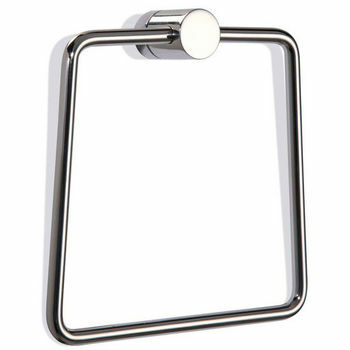 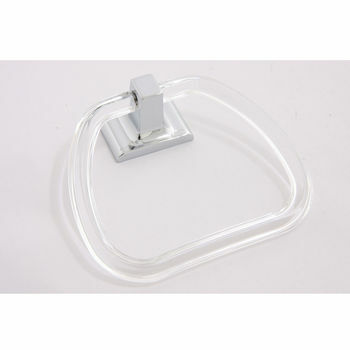 Our towel rings are able to fit anywhere in your bathroom for optimum convenience. 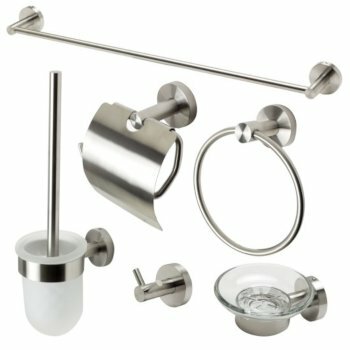 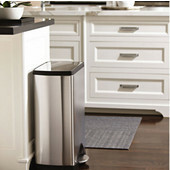 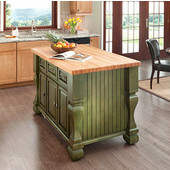 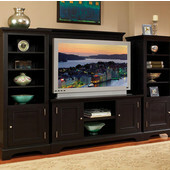 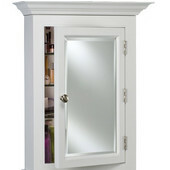 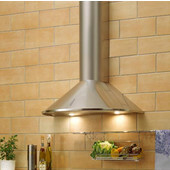 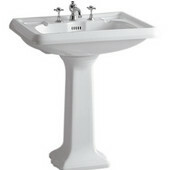 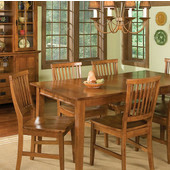 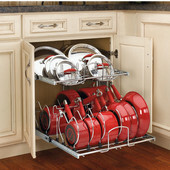 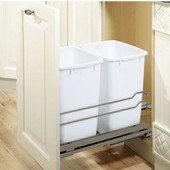 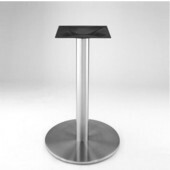 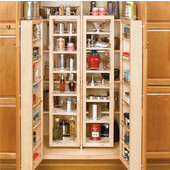 We are sure that you will find something to fit your bathroom. 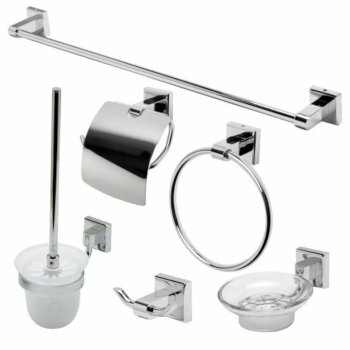 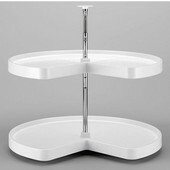 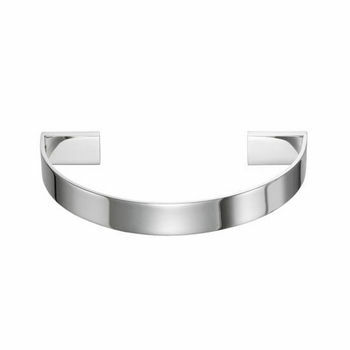 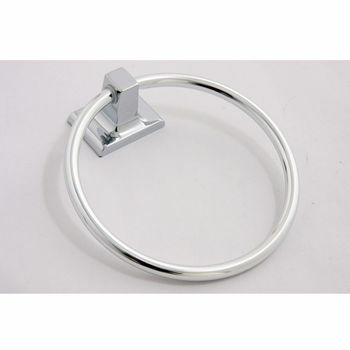 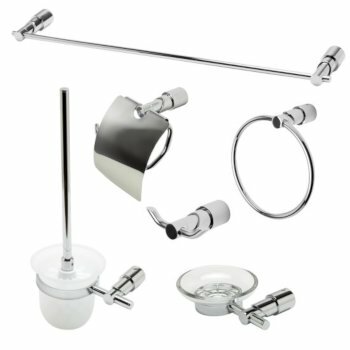 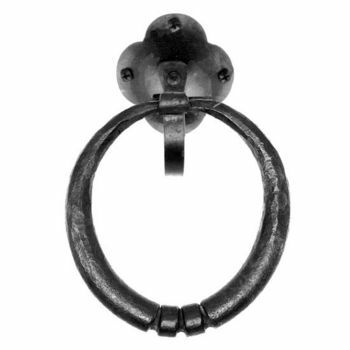 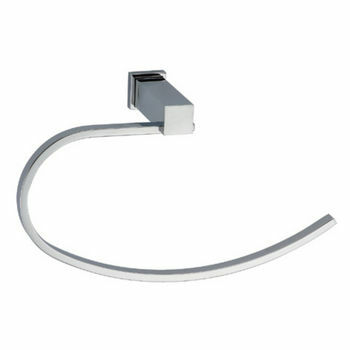 Order an individual towel ring, or coordinate all of your bathroom fixtures to hold the same d�cor. 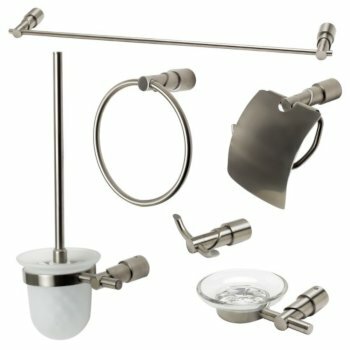 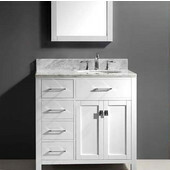 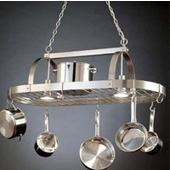 Choose from a wide variety of different bathroom fixture styles, from classic to modern contemporary.